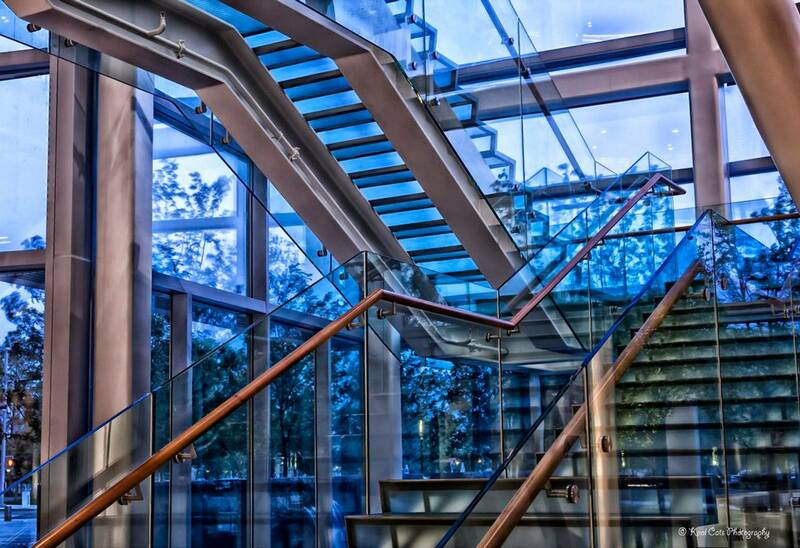 MN Steel Stair Engineering provides engineering services for steel stairways and structural steel connection design. We work directly with steel fabricators and engineers and provide economical solutions for all your engineering needs. We have a licensed P.E. in Minnesota, Wisconsin, North & South Dakota. Having worked with fabricators for over 25 yrs we know how to make economical solutions for your shop. From using your shop standard clips to the most economical moment connection. Engineers are passing on more design responsibilities to the steel fabricator. This is where we can help with our efficient SDS2 design software along with struCalc, desconbrace/win for fast and efficient design solutions. 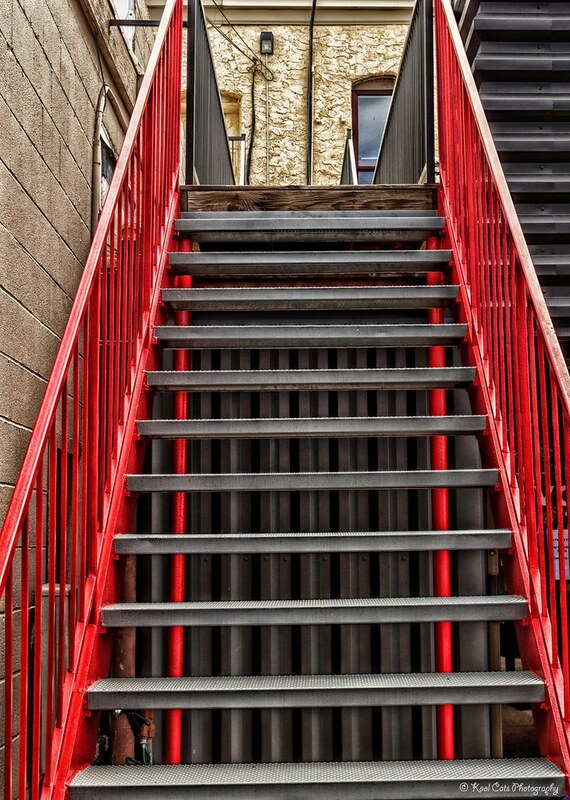 We specialize in Steel stairs and connections and with our low overhead, provide competitive pricing. Send us your drawings and we will get you pricing promptly. Detailing services available upon request.